The year 2014 ended for KDI CONTRACT with two additions on it’s project portfolio and a series of new contracts for the new year ahead. 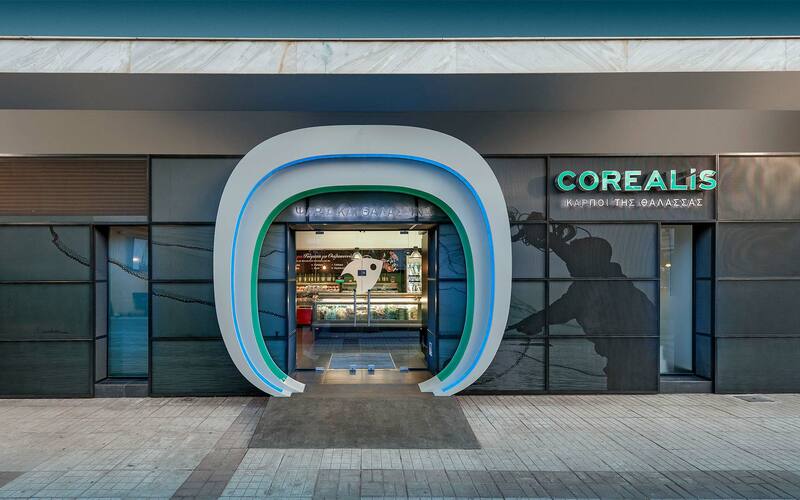 The COREALIS store, in Moschato Athens, commissioned by the mother company KONTOVEROS, involved a full reconstruction of the old store, while the KAKONIKOS pharmacy harmonised the interior with the exterior. When a new concept is successful… the sequel must follow. 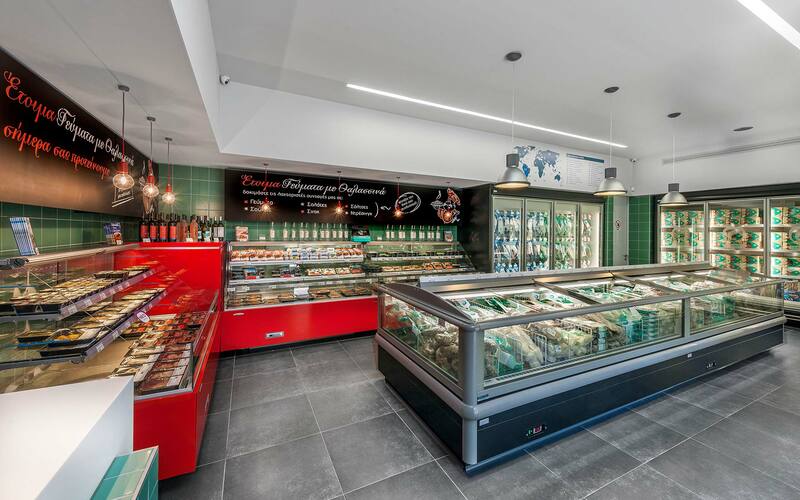 After completing the construction of the first pilot Concept Store for the COREALIS brand chain-store at Halandri, the KONTOVEROS company entrusted KDI CONTRACT for the reconstruction of its store in Moschato, with impressive results! Kakonikos Pharmacy in Ag. Dimitrios was completed in 2012, following the design and functionality that KDI CONTRACT always provides for. The facade was redefined in 2014 to become a benchmark for the morning and evening customers, of the pharmacy.